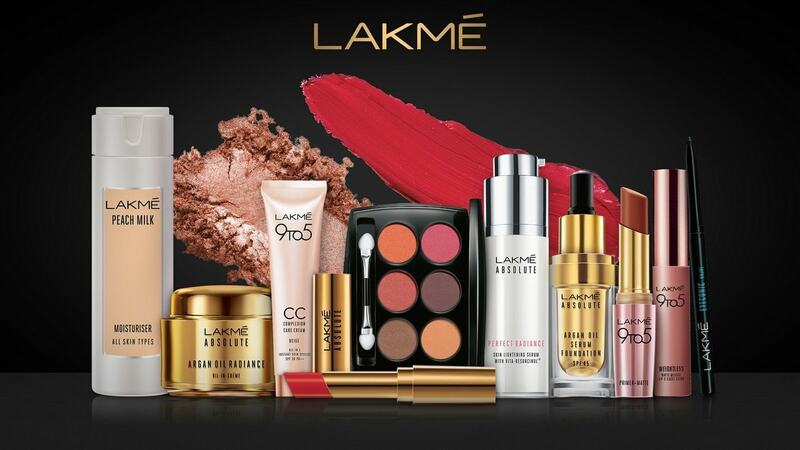 Lakme is one of the leading cosmetics brand across the world from the house of Hindustan unilever. Interestingly, Lakme was named after the French opera, and Lakme is another form of the Goddess Lakshmi, most commonly known for blessings of wealth. 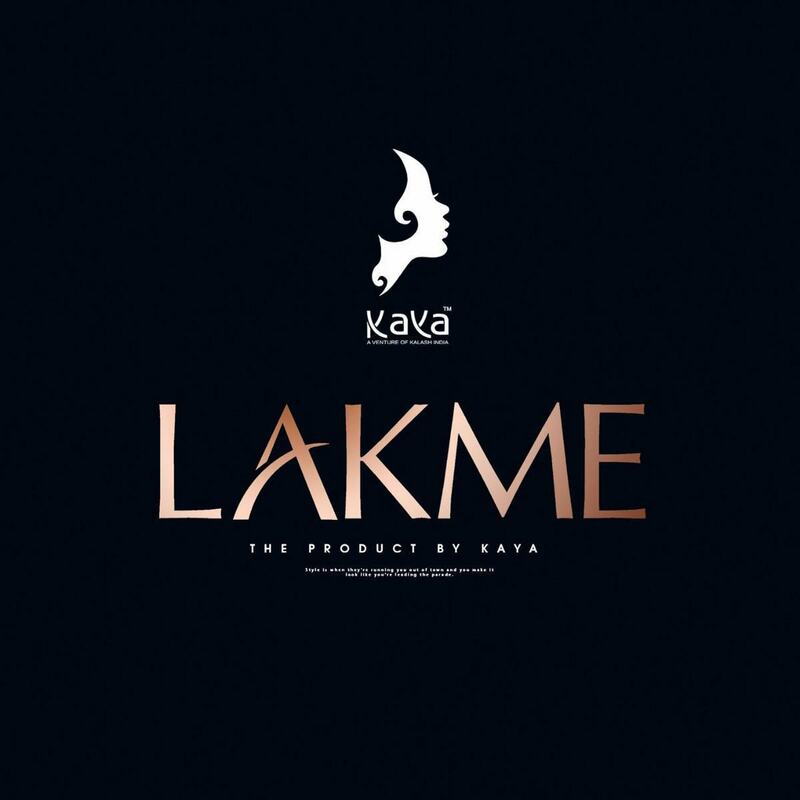 Lakme is a heritage brand at least in India, and it was started in 1952. 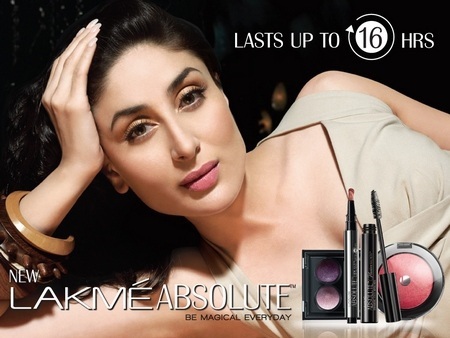 High Brand awareness: Lakme is a well-known brand in the cosmetic & beauty industry. High visibility through targeting high end beauty parlors/salons & also through sponsoring fashion events and strong promotions has helped the company in making top of mind awareness. Fantastic product line: Lakme contributes to the beauty of women through a fantastic product line, which has amazing depth of products. Lakme is also known to launch a variety of cosmetics which are innovative and are known to sole the problem of cosmetics for women. 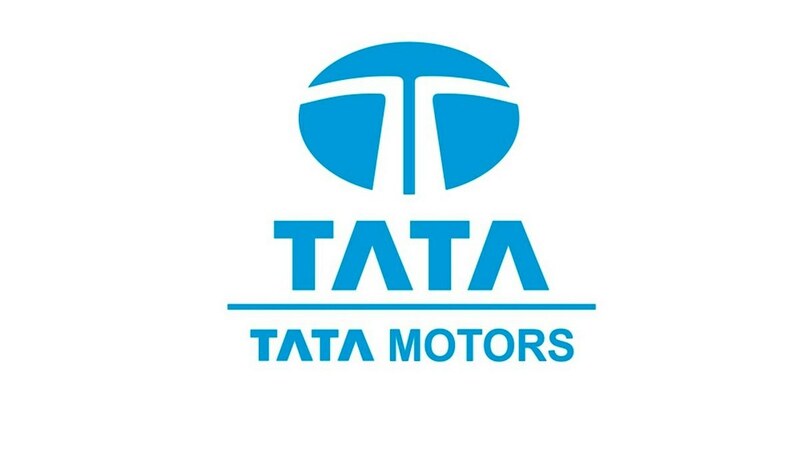 Extensive distribution system of the parent company: HLL is the parent company who purchased it from TATA group. Since HLL is already an established FMCG brand so it uses extensive distribution channel to make the Lakme products available in the market. Also in addition to traditional channel, it also uses unconventional distribution system to make the products available at pharmacist, beauty parlors & salons. Celebrity endorsement: Lakme positioned perfectly in the mind of prospective consumers by targeting apt celebrities to represent their brand. 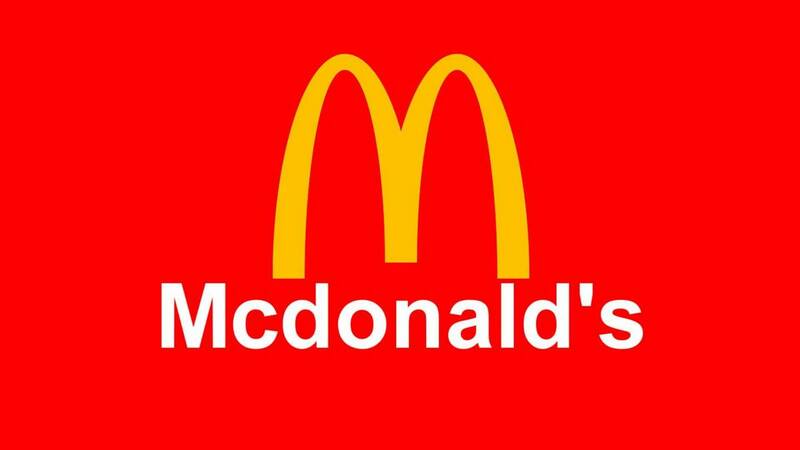 Strong parent company: HLL the parent company is the well-known company in the FMCG industry has stable financial position which is good for its group brands. Limited presence in the premium market: Lakme have presence in the VFM (Value for money) segment in which it is leader. Lakme is the overall market leader in the color cosmetic segment (lip care and nail enamel) with a wide range of products and prices but when it comes to premium market which is growing at the rate of 30% Revlon is the market leader. 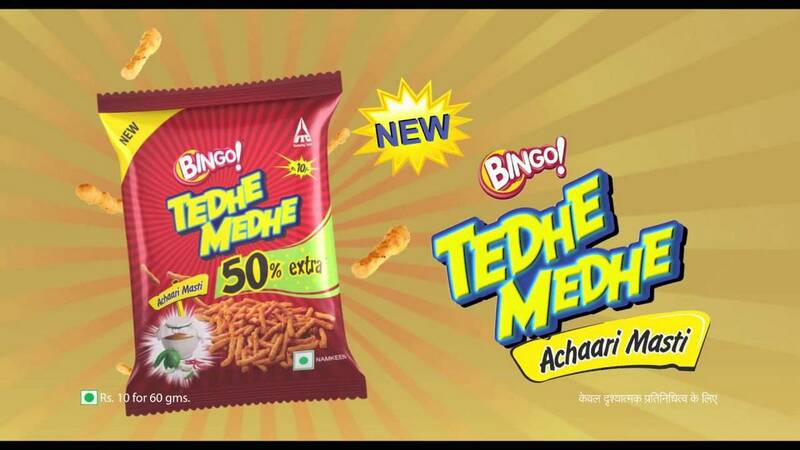 Problem of differentiation: Its broad portfolio sometimes creates confusion in the mind of the consumers. 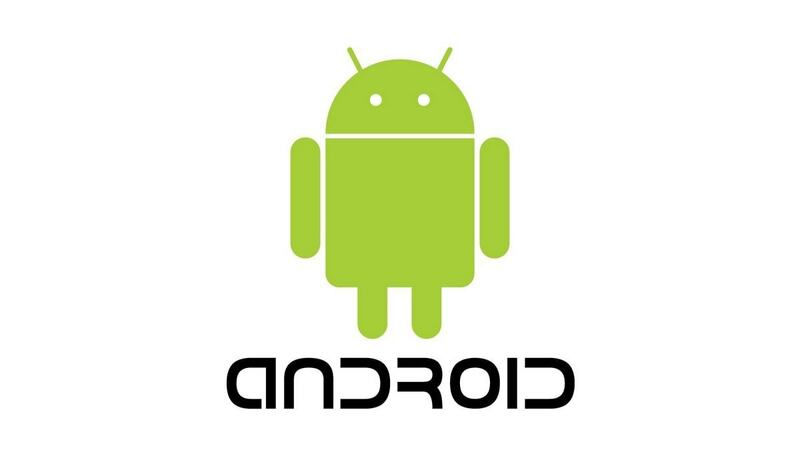 Such that, some products are known to be very good but others are ignored because no differentiation is present for them. Quality of Lakme salons: Falling quality of Lakme salons will result in the negative word of mouth which can affect sales & growth of the company in future. Changing lifestyle: Migrating population & with the saturation of developed economies, changing taste & preferences, Education & changing lifestyle of the developing economies had resulted into growth in the grooming segment. People now want to look sharp, smart & confident. Growing premium segment: There is a growth in the demand of premium segment goods of which grooming industry is not an exception. So with growing demand if Lakme extend its presence in this segment then it will help it in becoming a leader in grooming industry. Co-creating the growth strategies: Creating more Collaborative & participative community focused activities will help the company in building brand image & co-creating growth opportunities. Intense rivalry: Intensive competition from the local, national & International players on price & availability factors is the major threat for the players in the segment which is affecting the industry as a whole. Counterfeit products: Fake products are directly affecting the brand image of the company in the rural market & small towns. International brands extending into other markets: International brands like Revlon which have centuries of expertise in the Personal care industry can affect the business of Lakme in the selected markets or can limit their growth rate. Increasing allergies cases: Due to change in the lifestyle skin is becoming more sensitive due to which companies in the personal care industry face risk of losing sales on allergic grounds.